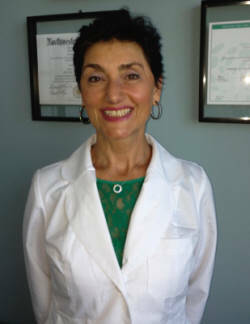 Dr. Fatima Vilich Graduated from the Medical School of Sarajevo in 1982. Residency in Anesthesiology at Northwestern University Chicago. Fellowship in Pediatric Anesthesia at Children’s Memorial Hospital in Chicago. As Director of the Pediatric Cardiac Anesthesia Unit at Loyola University Maywood, Dr. Vilich provided anesthesia for congenital heart repairs, pediatric acute and chronic pain. She was promoted to Associate Professor of Anesthesiology. She has been a speaker at the American Society of Anesthesia and Midwest Anesthesia Conference. Her research was published in Anesthesia and Analgesia Magazine. 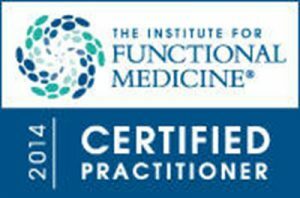 After developing chronic back pain herself Dr. Vilich discovered Functional Medicine and incorporated its principles to cure herself. She founded Vibrant Health in 2014 and has helped numerous patients find a hope and cure for chronic disease. She is a member of Institute for Functional Medicine, International Hormone Society, World Society of Anti-Aging Medicine and American Society of Anesthesiology.